Unique Wall Clocks are fun and unusual wall clocks with whimsical designs. These attention grabbing contemporary wall clocks are great wall decorating accessories. The interesting and creative designs will instantly add personality to any room. Unique wall clocks are art pieces that are both stylish and functional. Make a statement with these whimsical wall clocks! This surreal Retro Salvador Dali Wall Clock is inspired by the work of surrealist painter Salvador Dalí. 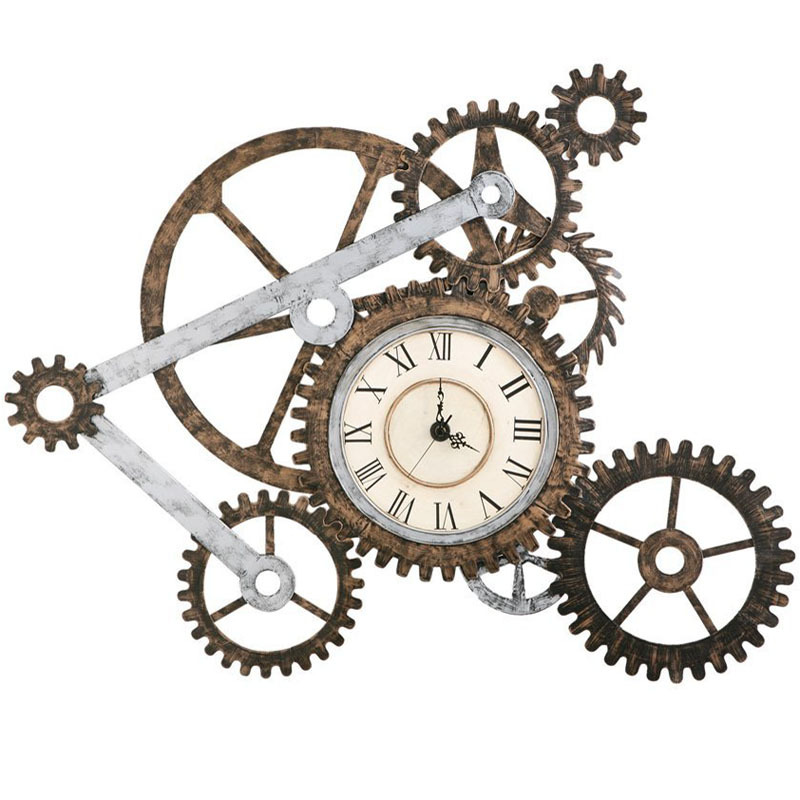 Gear Wall Art Clock with industrial look is a stylish wall clock with a rugged design. The gear wall art is both functional and artistic, classy and unique. Big Wheel Revolving Wall Clock has a very unique design where the time indicator is at the top. The large wheel with numbers rotates. Each tick mark is 15 minutes. It’s made of plastic but looks very elegant. This Decorative Fork and Spoon Dining Wall Clock for the Kitchen brings contemporary culinary expressionism to your kitchen. This decorative wall clock is a great kitchen for those who want to add a quirkiness to your kitchen decor.